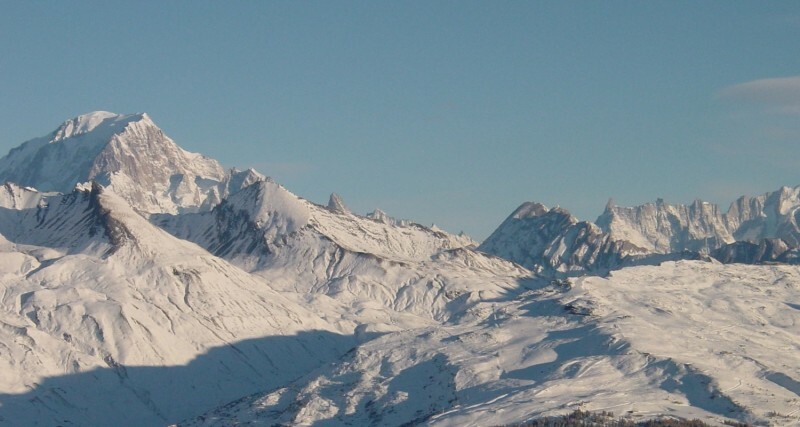 Chalet Amelia is one of several family friendly ski chalets located next to each other close to the centre of La Rosiere with the skiing close by. 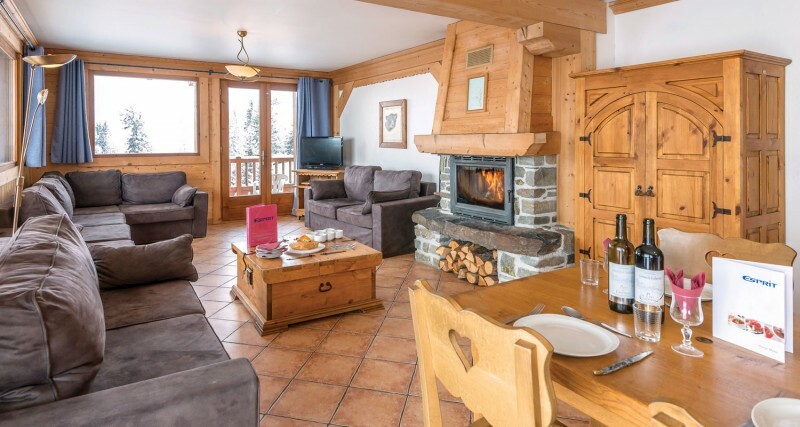 The property sleeps 12 guests in 3 family suites are perfect for families wanting their own private spaces and en suite bathrooms in a shared chalet environment. The interior of the property is tastefully furnished and has a sun trap terrace with amazing views. Perfect for relaxing with a glass of wine whilst the kids are well looked after by the professional staff. Snow Club and Nursery children and their accompanying staff will use the dining area and communal wc in these chalets over lunch time. Bathroom/balcony Supplements per person per night: Suite 2 £4.95 and Suite 3 £2.95.Cots: All suites will take a cot. 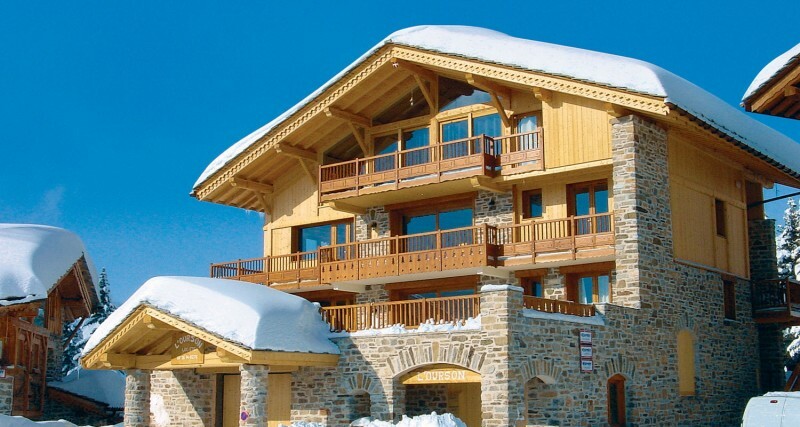 The perfect family chalet in the perfect family resort. Convenience, comfort and the kids come first are the mantra’s you’ll find here.